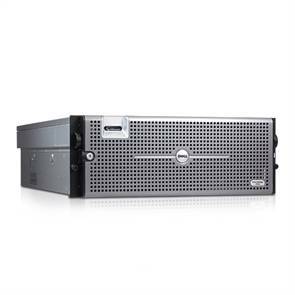 The Dell PowerEdge R905 was designed for architected performance and streamlined virtualization deployment. Its fine-tuned to provide virtualization performance with an ideal formula of processor technology, memory capacity, and I/O scalability. 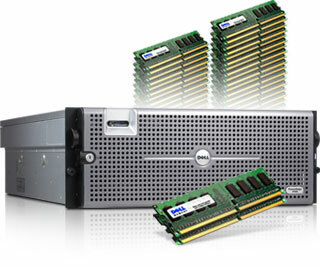 Featuring up to 2x the memory and I/O scalability of the previous generation standard 4U 4-socket servers, the PowerEdge R905 helps remove the barriers to running memory and I/O-bound applications like VMwares ESX server. 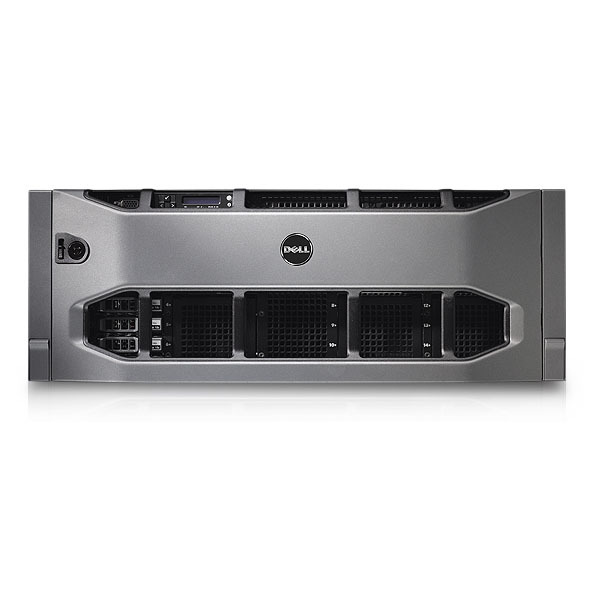 The PowerEdge R905 also allows you to start migrating real virtual machines within a few clicks of a mouse, streamlining deployment in virtualized environments. Dells virtualization strategy is to help you manage your infrastructure with the tools you already have, which is why we work with industry leaders to deliver an integrated solution for managing physical and virtual infrastructures.